You’ll be interested in this nes if you’ll be in the Big Apple on Saturday. NEW YORK – There will be a host of World War I-related activities this Saturday at NYC’s Governors Island. A platoon of living history reenactors will bring World War I Doughboys to Governors Island National Monument on Saturday, Sept. 17, 2016, for a free exhibition. See demonstrations and hear stories as reenactors portray famous New York regiments, including the Harlem Hell Fighters, at Doughboy Day at Fort Jay. 11:00, 11:30, 12:00, 2:00, 3:30: “Eugene Bullard, America’s first black fighter pilot” (actor Chadd Gray). Gazebo outside Castle Williams. 12:30: Doughboy March from Parade Ground to Fort Jay and back to Castle Williams. 3:00: “Rediscovering the Doughboy Experience in WW1” artifacts presentation, Randy Gaulke, WW1 Historical Association. Castle Williams. Governors Island National Monument (nps.gov/gois) manages 22 acres containing Fort Jay and Castle Williams. The U.S. National Park Service provides education and historic interpretation of the island. World War One Centennial Committee for New York City (wwi100nyc.org) is dedicated to planning, producing, and coordinating events and activities commemorating the First World War in New York City and the surrounding areas. 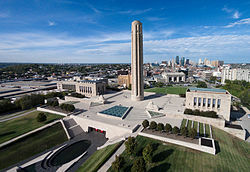 U.S. World War One Centennial Commission (worldwar1centennial.org) was created by Congress in 2013 to provide public outreach, education programs, and commemorative events for American involvement in World War I. The Commission was also authorized to build the new National World War I Memorial in Washington DC. I am writing to solicit articles for an upcoming issue of the Military Postal History Society Bulletin to be released in April 2017. That Anniversary edition bulletin will commemorate the 100th Anniversary of the U.S. declaration of war in WWI and American involvement in the war. The articles we publish always have to have a tie in to postal history. The website of the MPHS is at www.militaryphs.org. The website contains limited sections of MPHS Bulletins. The Bulletins treat subjects for all wars, not just WWI. Recent editions have included articles on tankless raining in WWI; the year 1916 and its import for the U.S. in WW I; special British mailing cards of WWI; the correspondence of a British captain KIA at Kut, Mesopotamia; clandestine British censorship of U.S. mail, and others. The citation for issue # 2, 2017 lists the numerous articles we have lined up (either completed or pending) for that edition. 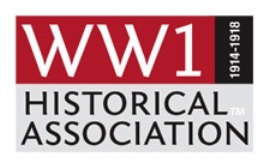 Attendees to the annual WW1HA seminar in October are welcome to submit articles for that issue – provided, of course, that it focuses on the U.S. and use supporting postal history. 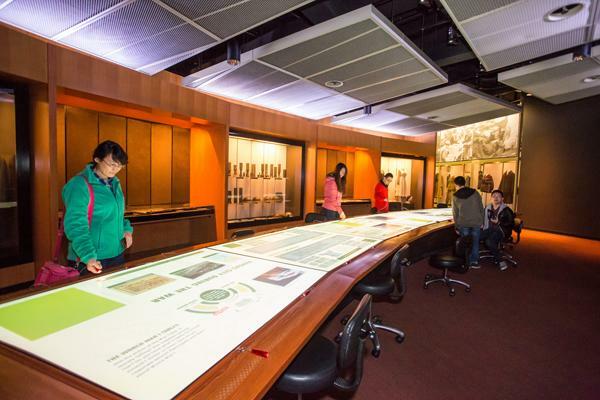 WASHINGTON, DC: The U.S. World War I Centennial Commission and the Pritzker Military Museum and Library have announced a new program to help people across the country restore and preserve local World War I memorials. “100 CITIES/100 MEMORIALS” is a fund-matching program, where groups or individuals can A) identify local World War I memorials in their area, B) put together a conservation treatment proposal for a memorial in distress, C) submit their plan for consideration for matching grant funds, D) have the memorial treated by an accredited conservator, with communication help & possible matching funds. The 100 CITIES/100 MEMORIALS program is particularly well-suited for community-service projects hosted by school groups, scout troops, veteran group posts, historical/cultural organizations, faith groups, local sports teams, and others. The sponsor organizations have teamed with the World War I Memorial Inventory Project, which is assembling a crowd-sourced, online database to document and assess the condition of the thousands of World War I memorials across the country. – All submitted projects will be given communication resources to help participants publicize their work, post imagery to social media, and tell their own stories. – Webinars & videos hosted on the Centennial Commission website will provide information about conserving memorials, researching a memorial’s history, and creating a project plan for submission. – All World War I memorial projects are eligible to be considered for this program’s matching funds. However, the matching funds available per project is currently limited to $2,000, which is likely to be most useful for smaller projects. – In November 2016, one hundred of the submitted projects will be selected by a jury to receive matching funds. – To qualify for a matching grant, a project proposal needs to be submitted by November 11, 2016. 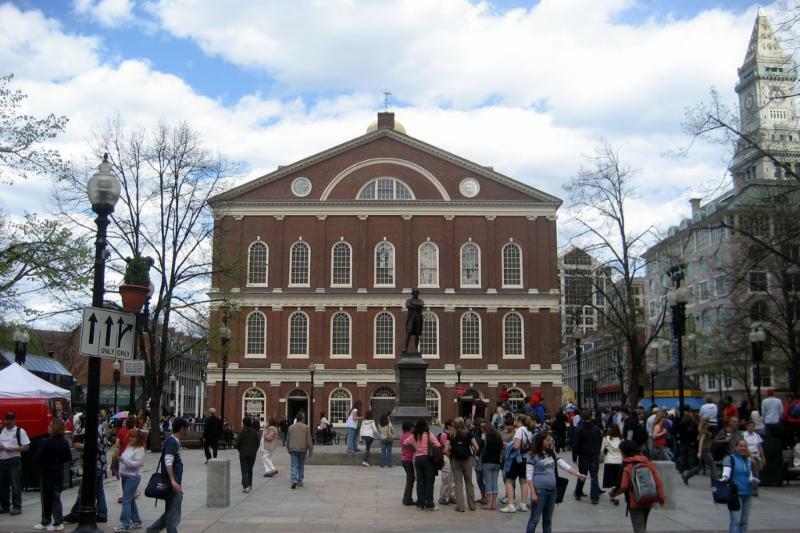 Memorials need to be located in the 50 states or US territories, and the preservation work must be completed (or have been completed) between January 1, 2014 and November 11, 2018. This fund-matching program has been adopted by The American Legion by Resolution of the National Executive Committee. 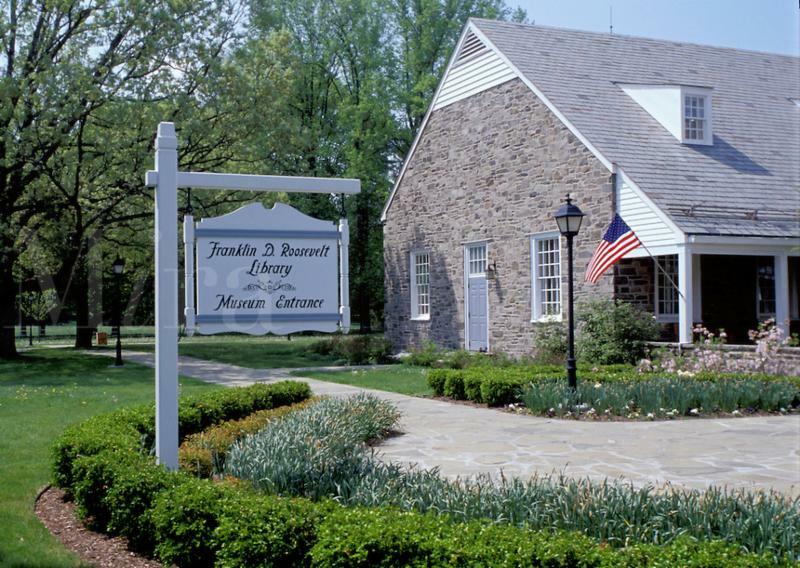 The Centennial Commission and the Pritzker Military Museum & Library welcome additional supporting organizations as well as additional sponsors to expand the funds available to the awardees. Do you belong to the WFA? Here’s a list of the articles available at the Western Front Association website. Welcome to the May 2016 issue of Trench Lines, the newsletter of The Western Front Association. Plant a rose to remember someone who fought or served in other ways during the Battle of the Somme with ‘Tommy’s Rose’. Create a ‘Memory Square’ of someone and it will be featured on the ‘Path of the Remembered’. Engage with a local community event, with ‘The Living Memory Project’ – one of 141 events to emphasise that the Battle of the Somme lasted several months, not just a single day. Go along to the study day ‘1916: The World at War’ courtesy of the First World War Research Group at the University of Wolverhampton on 28 May. See Mike Sheil’s huge, evocative photographs of the Battlefields of the Somme in the exhibition ‘Fields of Battle, Lands of Peace 1916’ that opens in the City of London on 1 June. Attend the two Western Front Association day long conferences with the joint title ‘A World At War 1916’. Our first conference is on 4 June ‘The Somme and Beyond’ in Birmingham and our second conference is on 9 July ‘Perspectives on the Somme’ in York. Read reviews of First World War books by Western Front Association members: ‘Fatal Charge at Gallipoli’ reviewed by Richard Pursehouse; ‘Trapped Behind Enemy Lines’ reviewed by Dr. Giovanni Timmermans, and ‘Lancaster in the Great War’ reviewed by Simon Phillips.